The eyes of 28 first graders stared back at me from their carpet spots on a map of the world, a world I was getting ready to introduce to them in a very different way: we were going back in time…to Ancient Mesopotamia. My own eyes searched theirs, apprehensive and wondering whether I could take this topic, that so many had said would go right over their heads, and make it real. And so began my journey into making Core Knowledge Language Arts (CKLA) the highlight of their first grade lives. That was three years ago and now, in my sixth year of teaching, I have found the curriculum, chosen by our district office, to be one of the biggest assets in teaching literacy through the lens of the Common Core Shifts. It has the information and vocabulary students need and it has the space for teachers to make it their own for their students. 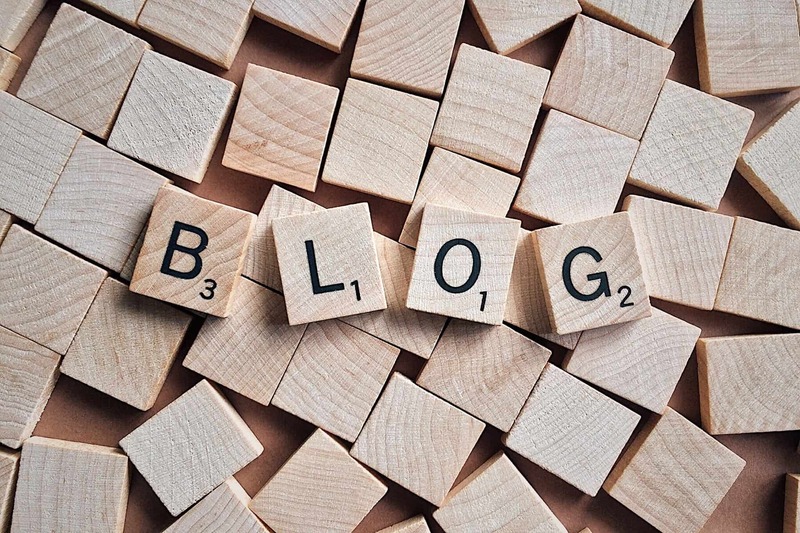 One of the most beneficial aspects of CKLA is the content. As indicated in the Common Core Shifts, non-fiction is important and needs to be more of a priority than it’s been in the past. In the first grade CKLA curriculum alone, students study multiple ancient civilizations, astronomy, earth science, and even American Independence, to name a few topics. Fiction isn’t forgotten either, including domains on different genres like fables, folktales, and fairy tales. It provides a solid foundation for learning about the world that builds across grades. 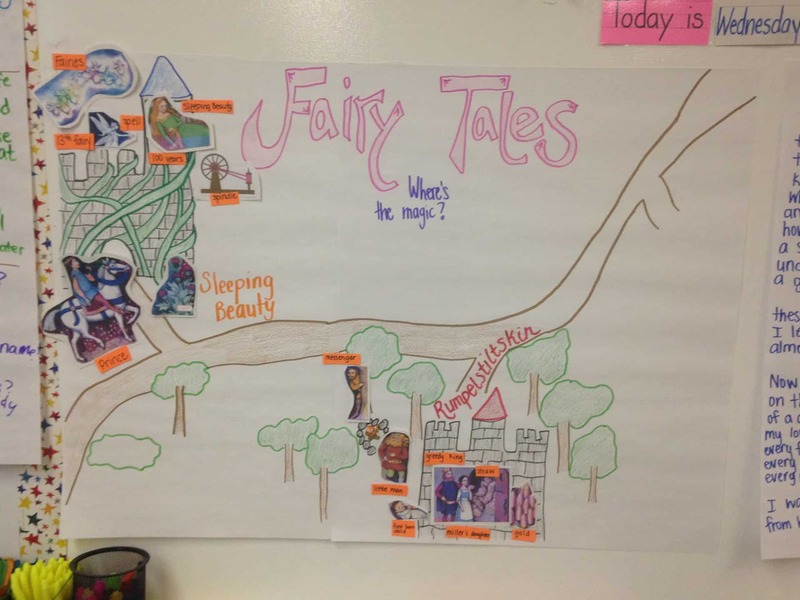 An anchor chart created by the Williams to help students build vocabulary used in fairy tales. These dense content areas wouldn’t be accessible without a focus on vocabulary. 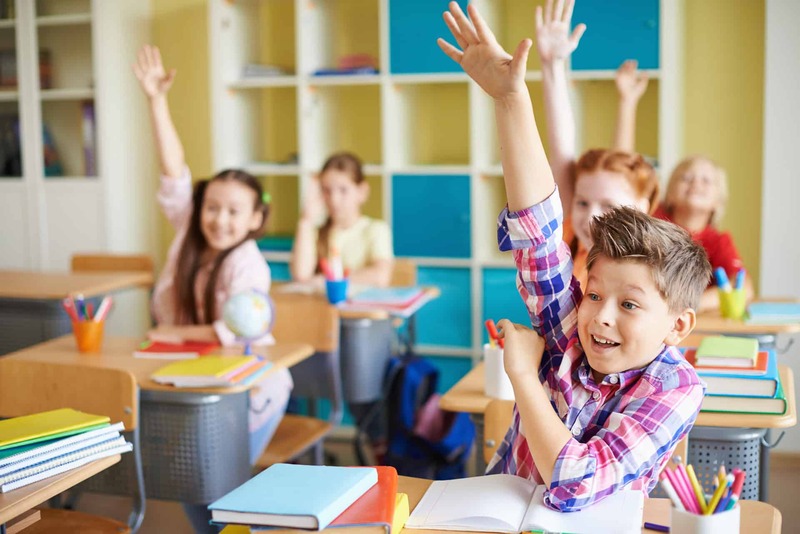 CKLA offers ways to present students with concrete understanding of key vocabulary through the use of horizontal word walls (i.e., for the word “settle,” different words are aligned along a spectrum based on how they related to “settle”: descend, float, rise, sink, fall) and oral discussions. Vocabulary is also an entry point for teachers to be creative in making the classroom walls drip with literacy as the domain comes alive through written pieces, art, and expository text. 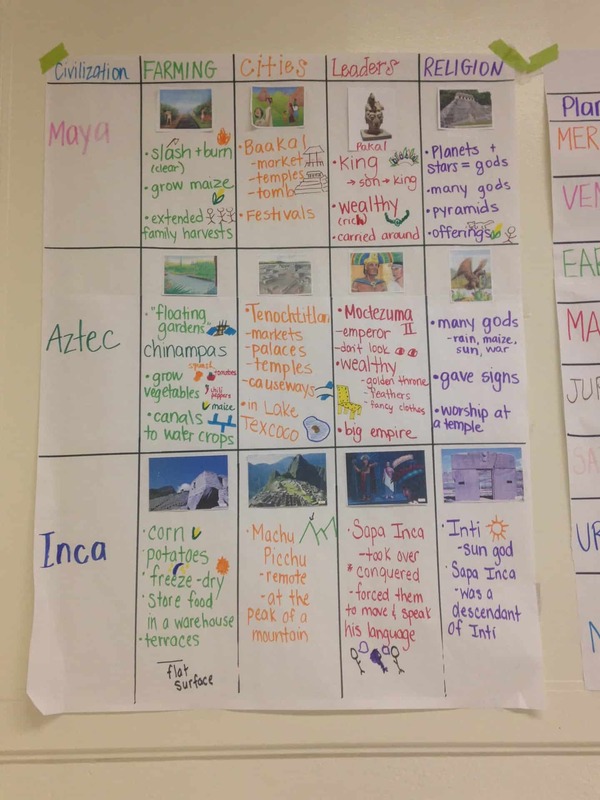 An anchor chart created by Williams to help her first grade students master content associated with ancient civilizations. 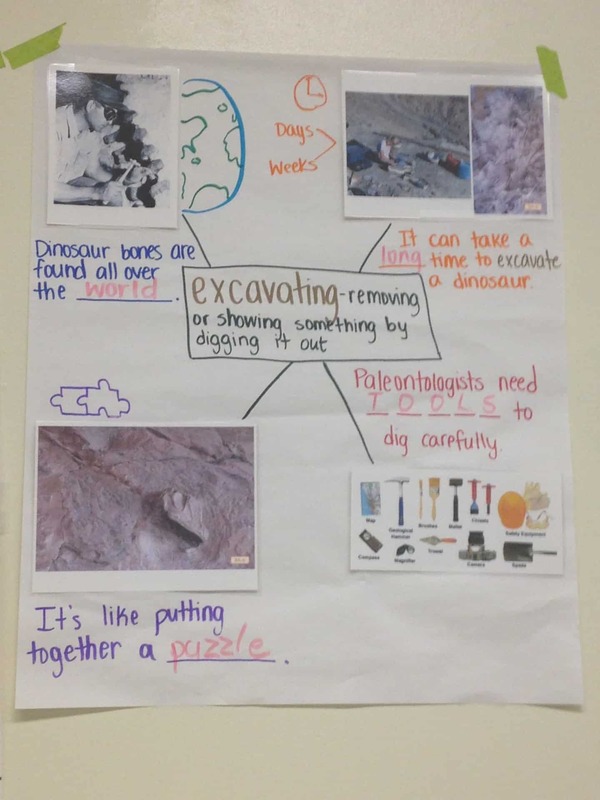 An anchor chart created by Williams to help her first grade students understand the concept of excavation. 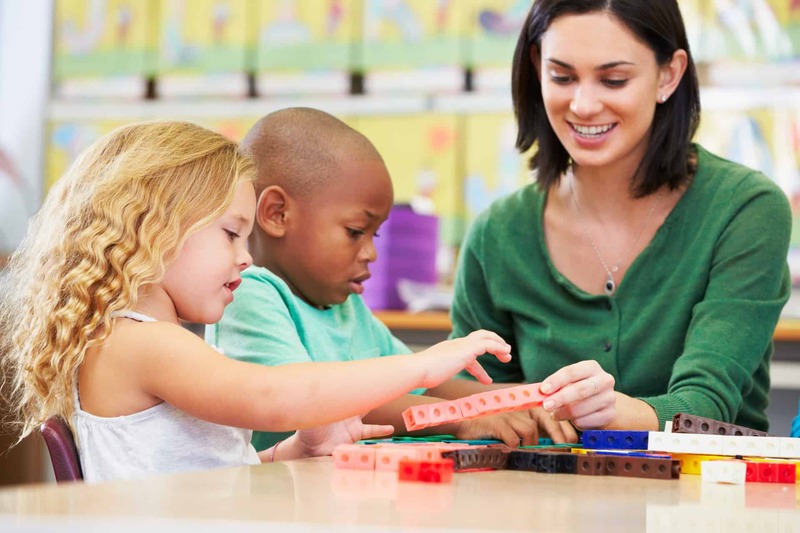 The read-alouds are complex; students need the guidance and scaffolding that teachers can provide to engage in and understand the concepts and ideas found inside each lesson. With the use of graphic organizers, anchor charts (the supplemental guide for CKLA has some suggestions for these), and small group close-reads with highlighters in-hand, students come to own their learning in a way that makes it stick. While the content is engaging and the vocabulary is rich, not all students are able to access CKLA’s lengthy read-alouds in the same way, which is to be expected as our students bring with them a wondrous diversity of experiences, knowledge, language, and skills. While the creativity of teaching can be one of the best things about the job, using it to adapt challenging content can be difficult. 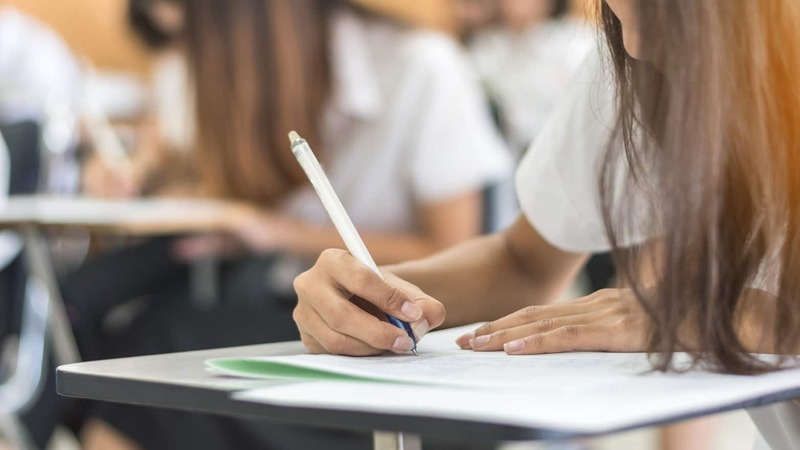 As the curriculum progresses, the domains get more complex, requiring additional scaffolding and differentiating to make the texts accessible to students while still maintaining their complexity. Picture dictionaries, guided notes, and G.L.A.D. 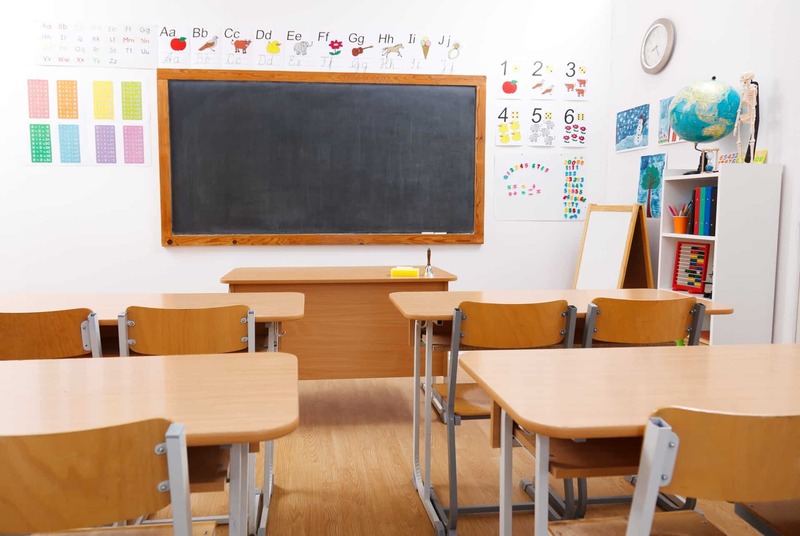 (Guided Language Acquisition and Design) strategies have been very successful, but the time it takes to do that for every lesson for various groups of students can often take more time than teachers have. To combat this, my motto is “Work smarter, not harder.” As teachers, we belong to a very special group of people who, when we collaborate, can share a load that may seem unbearable so that all of our students can benefit. Creating and sharing lesson resources for CKLA is easy; the curricular materials are open source and easy to get. The supplemental guides are particularly useful. From there, the options are endless for how you can adapt text, vocabulary, assessment, and projects. One of the challenges with CKLA is that by providing so much rich content for students, they lose the opportunity to do a focused study on one aspect of a unit. 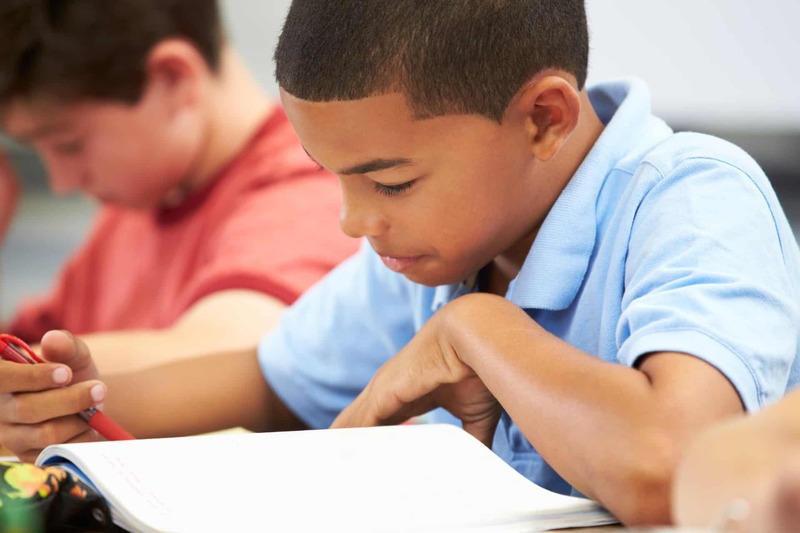 Daily read-alouds have a new topic each day and the pace can put students at a disadvantage. This limits our ability to dive deeply into a text: to re-read and explore different aspects of a text. To combat this, I designed text sets that partner the non-fiction domains and allow students to study one aspect of the content for a three to four week period. For example, during our study of the human body, we read three texts on germs. Text sets are done in conjunction with the CKLA read-alouds as a supplement to the curriculum. Because I teach first grade and do curriculum work to support the other primary grades, namely K-3, we needed a way to make text sets accessible to early readers. Through shared reading and read-alouds in small groups, students in these grades can gradually take ownership of ‘doing the heavy lifting’ to make meaning of the texts put in front of them. Student learning logs accompany each text set to track the knowledge and vocabulary they are adding to their growing schema. In essence, CKLA is a great tool for bringing not only the Shifts but also the world to life. Thank you for your perspective on Core Knowledge. My district is piloting the program this year, (2018-19) and I have to say that I have not been a big fan. I teach in a border town. Half of our student population comes from Mexico and do not have ownership in our community, our school, our American culture, or speak English for the most part. The rigor of the program is extreme for second language learners. The vocabulary is way over their heads….personification?? I felt it was a little extreme to test a first grader after the first domain on whether they knew what personification was or not…it leaves it up to a guessing game even when I reword the terms so they can understand. I even made a test with pictures so they would have something to refer to. 14 students got a 60% and above. My three highest grades were 88,88,78 all by my strongest English speakers. 13 students got a 33%-56%. The vocabulary is difficult when the kids don’t even know the meaning of everyday, simple words. I’m old school and believe first graders need a lot of repetition, there is none in this program. They listen to the read aloud once and we move on. Even acting out the stories/fables didn’t give them enough repetition to learn the vocab. But, I like how you have used anchor charts for the vocabulary study. We have developed power points to help with the lack of books. I will use the anchor charts to see how it helps…I know it will. If you have any other tips, I would appreciate the help. You have given me some hope! 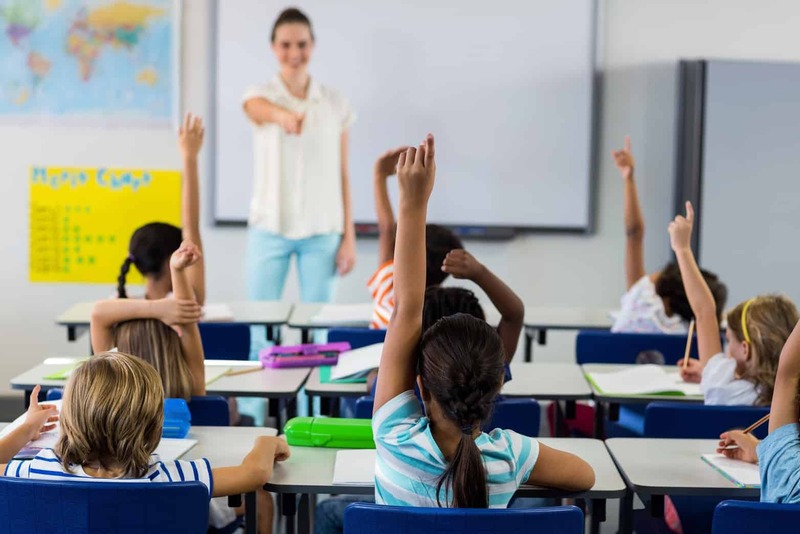 -Choosing the most important vocabulary (SAP has some great tools on which words to teach and why) and using Total Physical Response to teach those words. This technique involves putting a movement with the definition of the world and have kids enact the movement while saying the definition. The movement should represent the meaning behind the word. A quick google search on Total Physical Response and vocabulary should bring up some resources. 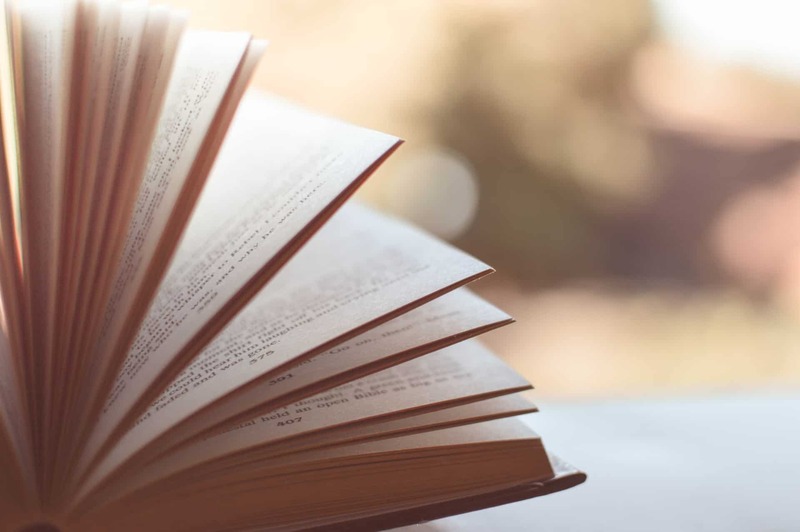 -Zooming in on one part of the text after the read aloud: I often chose one paragraph or a couple of sentences that were integral to the big idea of the text that I would zoom in on and do a close reading with my students, giving them that text excerpt and pictures from the flipbook. Students could draw and annotate to help process their understanding. -Repeating text & topics during centers and small group reading: I also struggled with not being able to do multiple reads of the text. One way I tried to fill that gap was to do a repeated read of the text (or portion of it) during small groups and to also have a center where students could listen to me read the text again and follow with images from the flipbook. I also incorporated text sets (sequenced texts on the same topic) during small group reading to give students even more exposures and opportunities to head and work with the vocabulary. -Build their tier 1 vocabulary throughout the day: I totally hear you on your students having a big gap in their everyday, simple vocabulary. I would suggest building those words into the classroom environment through labeling, being explicit when naming things/actions in the classroom and around the school, and using intervention time to target sets of words on a topic (i.e. school, the grocery store, the home). I hope those ideas help support you in meeting the needs of your students! There’s also a Core Knowledge Language Arts group on Facebook full of educators, both new to the curriculum and seasoned users. CKLA is also building a resource bank of materials aligned with the curriculum that should be available soon! I am a first year teacher. I am struggling with the same issue you mentioned above. Thank you for the extra tips. It is very helpful. Thank you again. I truly appreciated everything. Your work is FANTASTIC! I wish you were at the meeting I had today with my child’s teacher and the literacy specialist. I talked about how IMAGES are so important in my daughter being able to understand the Teacher Realouds that are used in class. She shows one or two black and white pictures. I know that this is causing her to not be able to perform as nearly as well because she doesn’t have some of the vocabulary and background. I will certainly begin exposing her to more books and things in our world. They read a story on pancakes and I didn’t see not one picture in the story. Of course, my child made a 70 C. I am so frustrated, but I will definitely take the advice of the literacy specialist who said reading to her everyday is important AND exposing her to more non-fiction. This is what you are also saying. I just wish more teachers would consider the fact that some children do NOT have the language backgrounds necessary and that words mean nothing to them until you show them some IMAGES. Thank you for doing this when trying to explain complex text. Otherwise, I could tell you all day about digging and excavation, but until you see it for yourself the pictures allow you to grasp the concept alot quicker and give fuller meaning. My daughter read a story about ants working together. She had no clue what they were talking about because she didn’t know what many of the words in the story meant. For example, the word path. I showed her what it meant and a light bulb instantly went off in her head. Hmmm…shouldn’t the teacher have done this. The story talked about ants making paths to get to the rooms where they store their food. She said well we mentioned what store meant or talked about it. For a child like mine, she needs to see some PICTURES. Anyway, seems that you got the point. I wish other teachers would also. Building vocabulary is the most important thing when it comes to reading comprehension. 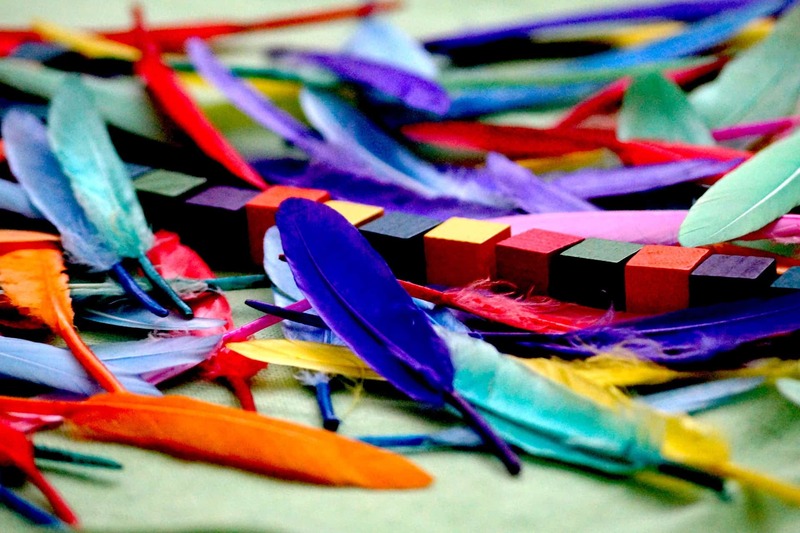 How else can you help a student build vocabulary without the use of words…hmmmm….PICTURES! I loved reading your article and seeing your work for your first graders. Thanks. I would love to talk with you more about CKLA and how to use it in the classroom. Will you e-mail me so we can chat more? Thanks for sharing. I am curious to know how your ELA block transitions. Do you have 90 or 120 minutes for instruction? Do you incorporate differentiated centers? If so, how do you plan for whole and small group using CKLA? Our district recently began using this resource and I would love to share your insight concerning any best practices. Please email me with any thing you feel may be of help with our 1st year of implementation. Please explain to me how to differentiate for different levels. I teach 2nd grade, but half of my kids are in a first grade book. I don’t understand, from watching sample lessons, how I would be able to fit two grade levels of reading instruction into one reading period. Could you please tell me how this program supports dyslexic children? Specifically k-3 learners. I am having a somewhat difficult time ascertaining the positives and negatives of this program in regards to struggling readers. 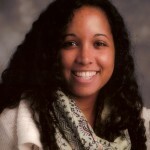 About the Author: Adrienne Williams is a first grade teacher working in an urban charter school in Washington, DC. Originally from Syracuse, NY she came to DC for college - attended George Washington University for international affairs and development and came to teaching through an alternative route. Trained and certified through Urban Teachers (formerly Urban Teacher Center), she is currently in her 6th year of teaching. Next year Adrienne will be joining the curriculum team for her charter network, Center City PCS, to support teachers and content in grades PreK3-3rd grade.